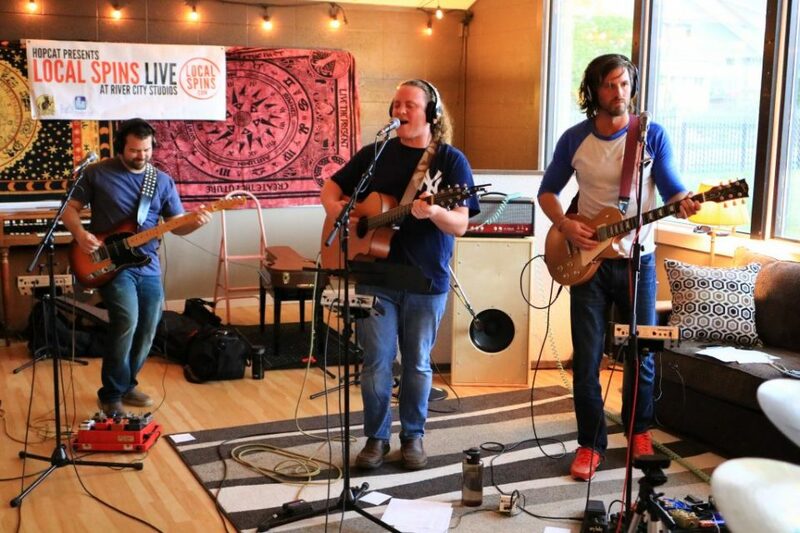 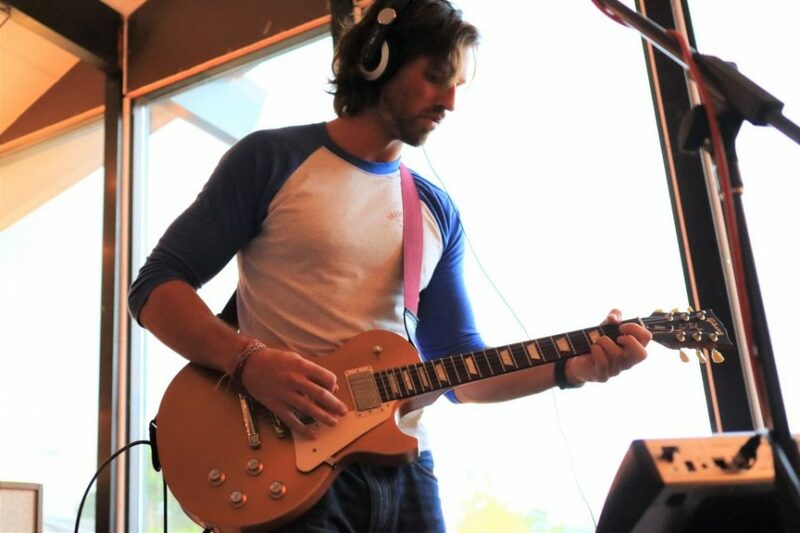 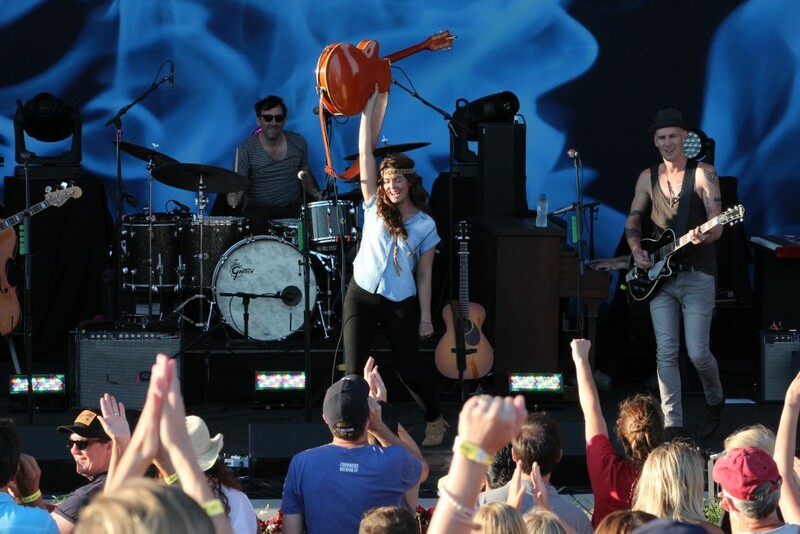 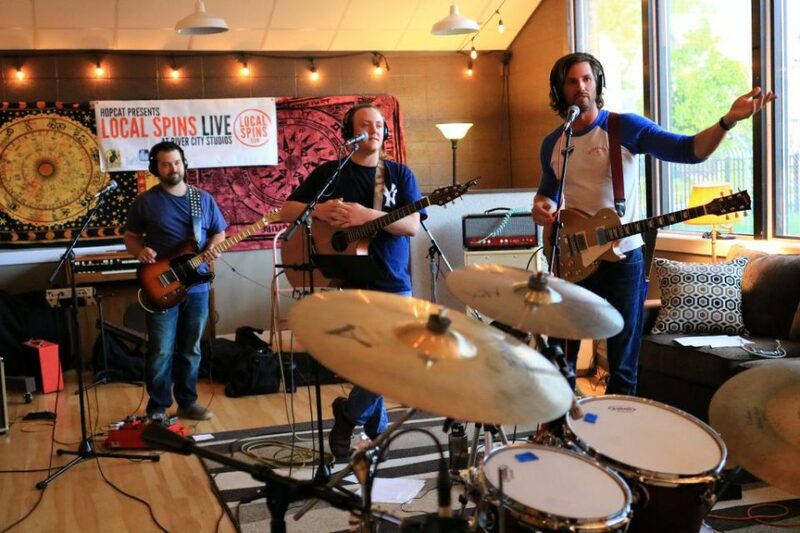 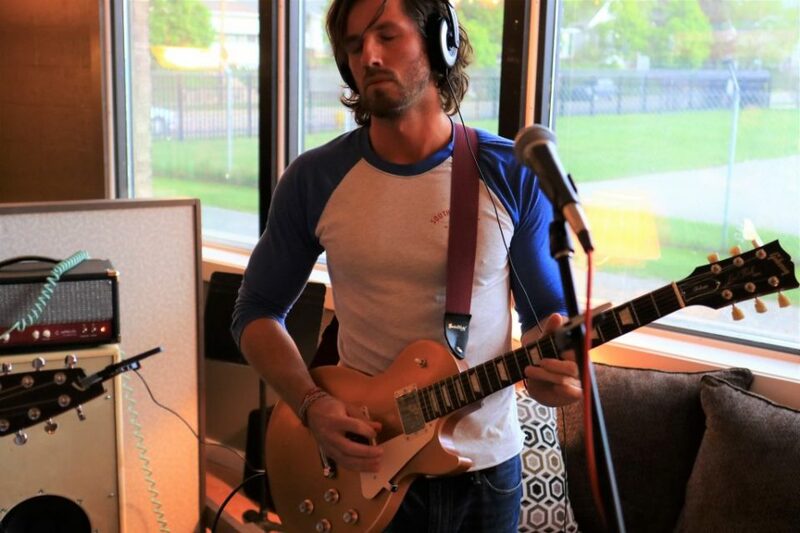 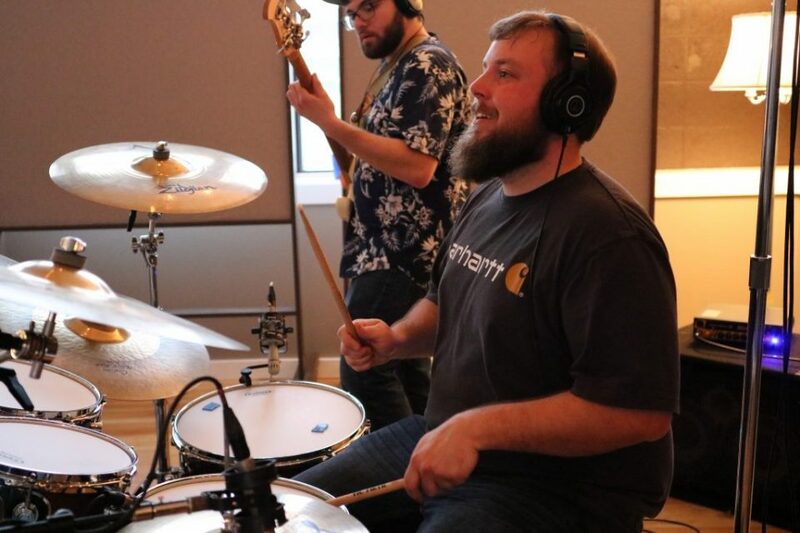 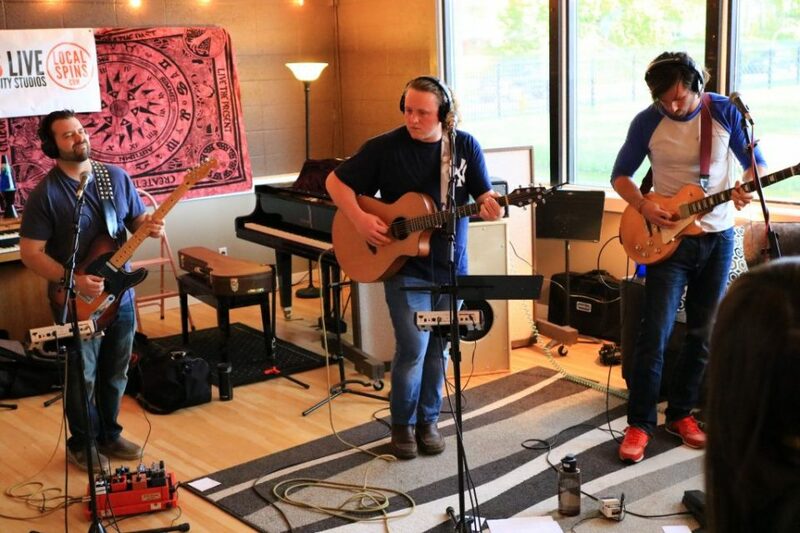 The Southern rock-fueled Grand Rapids band fired up the latest edition of the studio series. 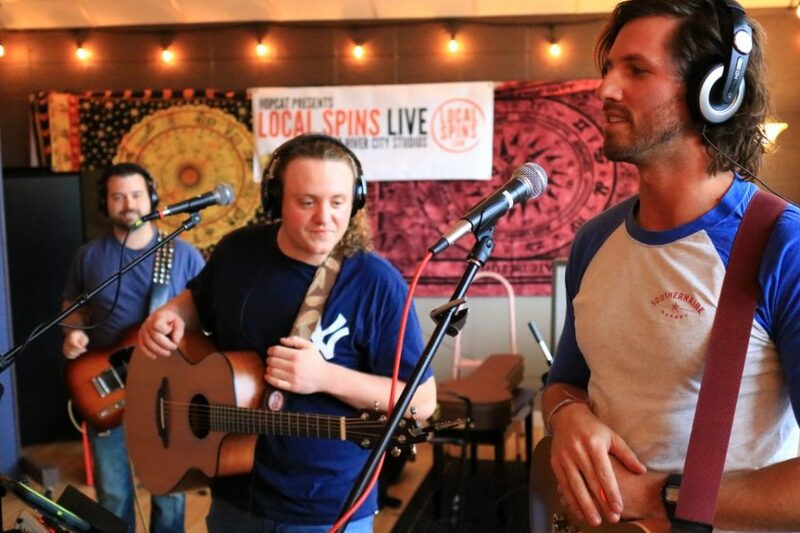 Watch the performance, listen to the interview at Local Spins. 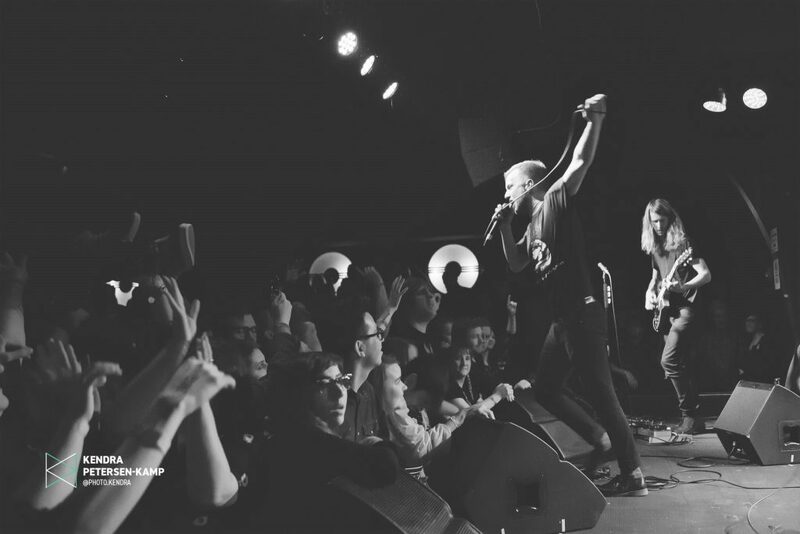 Without it, guitarist Kevin Langeland might never have met his bandmates in Paradise Outlaw and the Grand Rapids band with a Southern rock, country and blues vibe might still just be a basement pipedream. 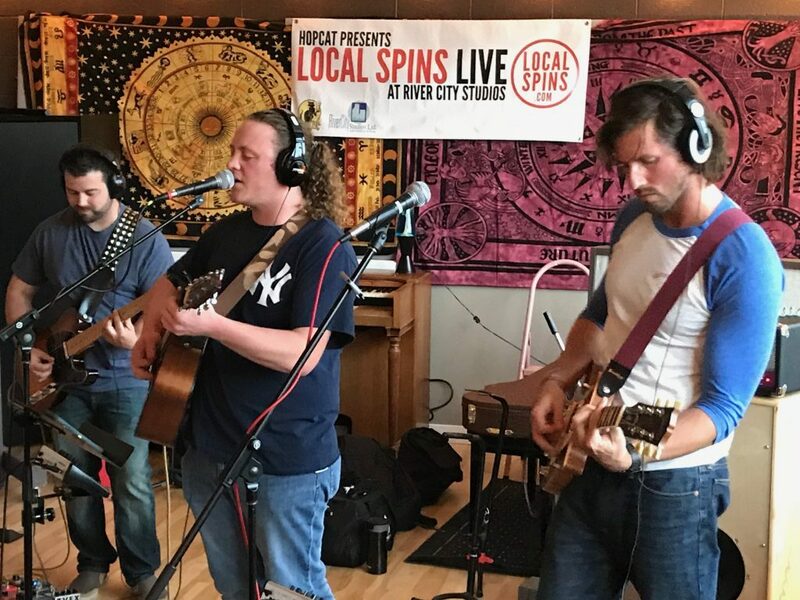 Live on Facebook: The band at River City on Tuesday night. 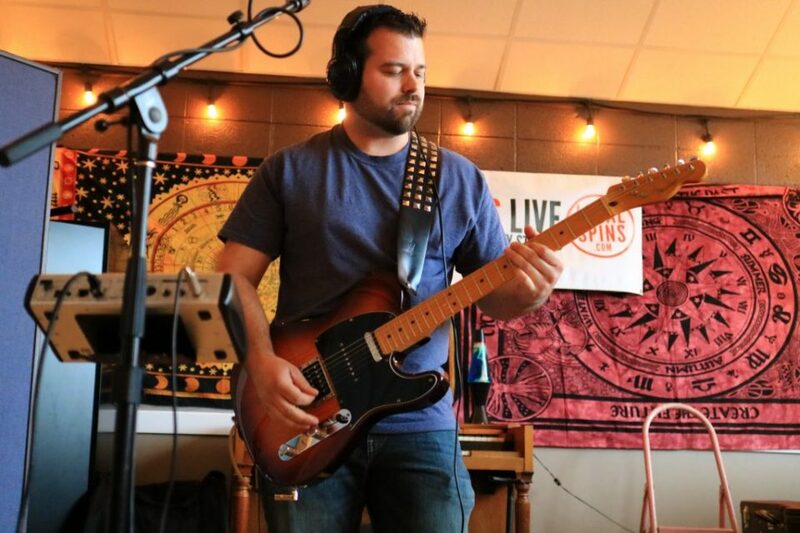 Langeland’s successful online Craigslist search for fellow musicians sparked the fire that became Paradise Outlaw — Langeland, guitarist Kyle Gifford, singer Colin Tobin, bassist John Johnson and drummer Nate Vredeveld — which has since opened for numerous national country acts and even played in front of thousands at the B93 Birthday Bash. 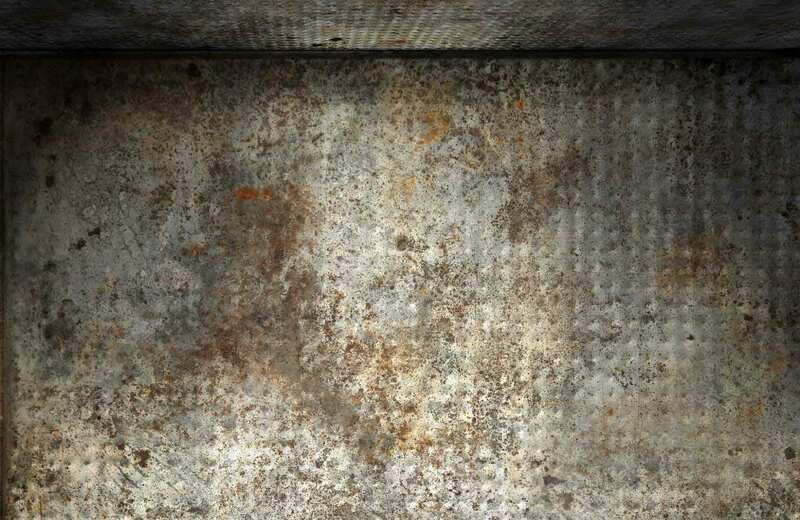 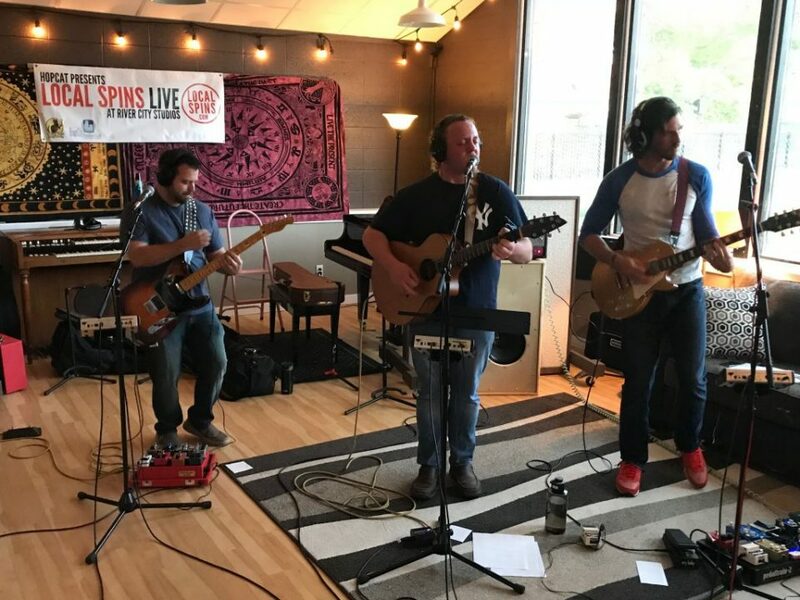 The band, which considers itself more of a rock band than a country outfit, plans to release a new single this summer, with completion of its sophomore album expected by the end of the year. 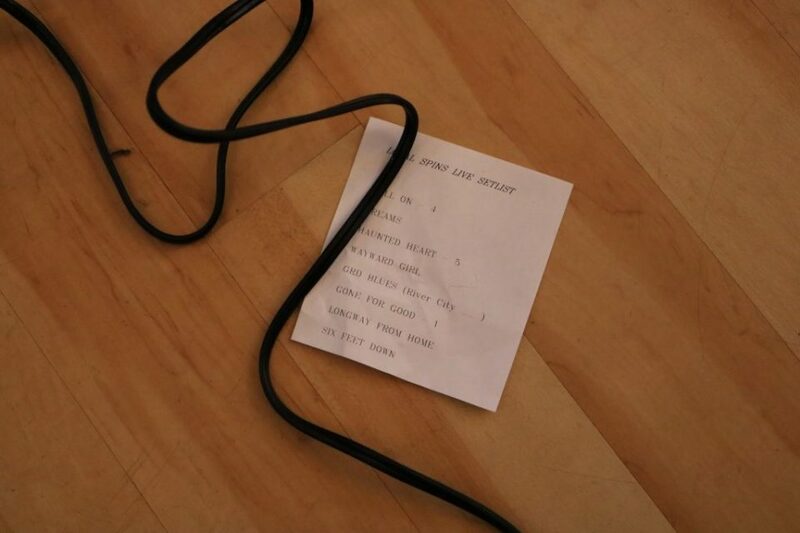 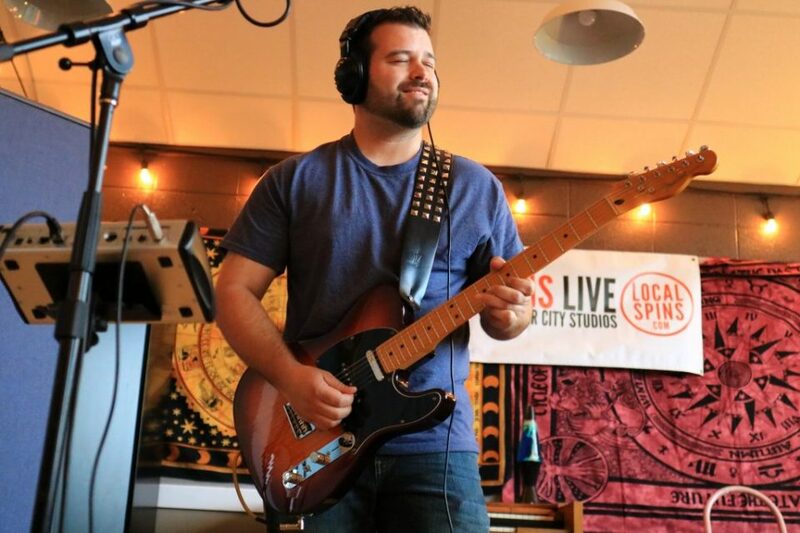 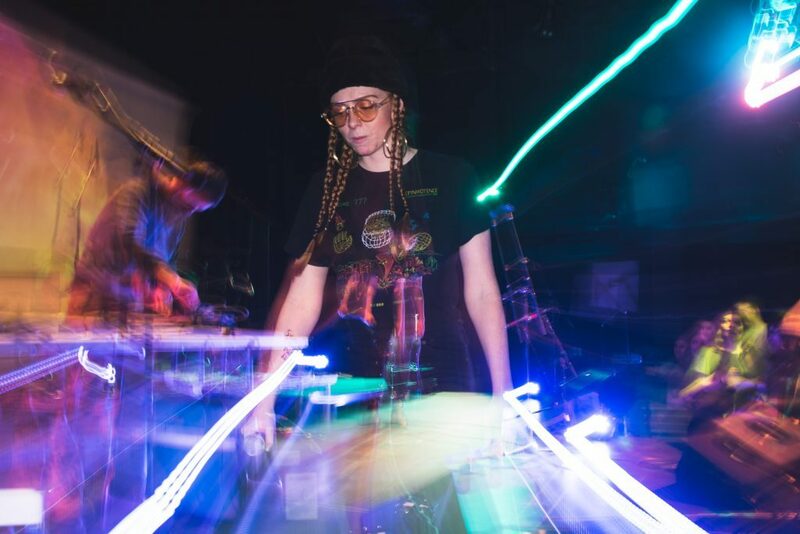 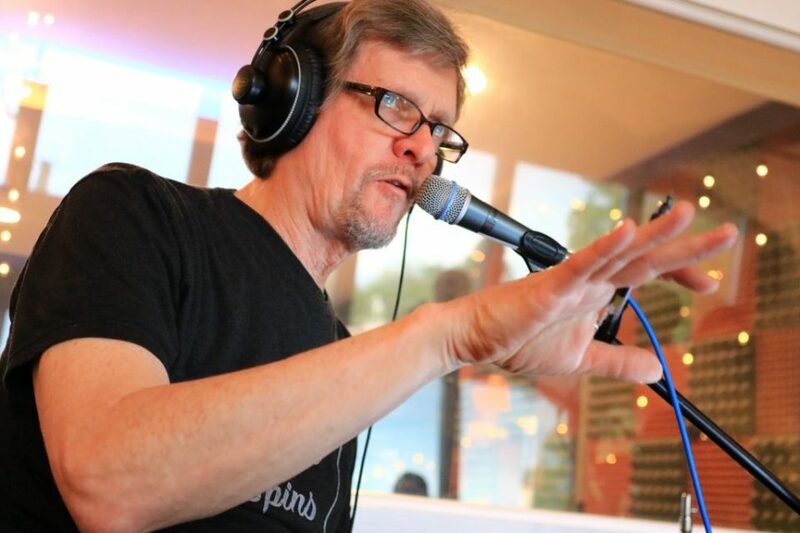 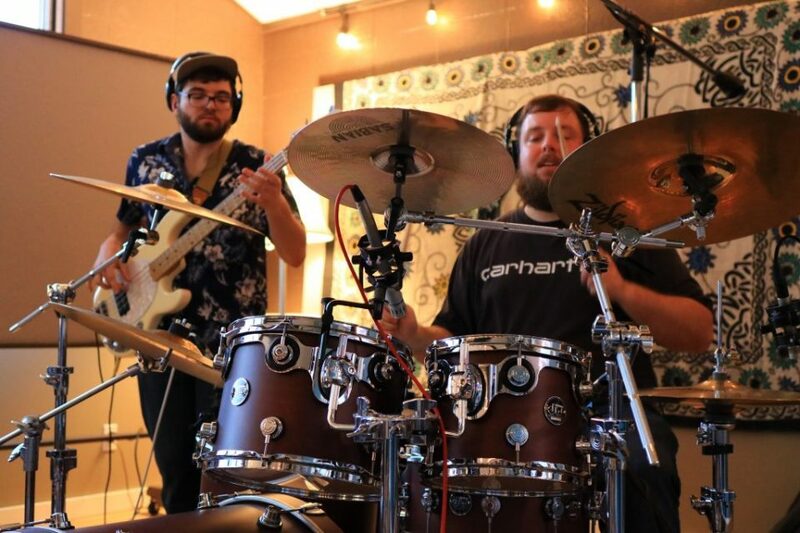 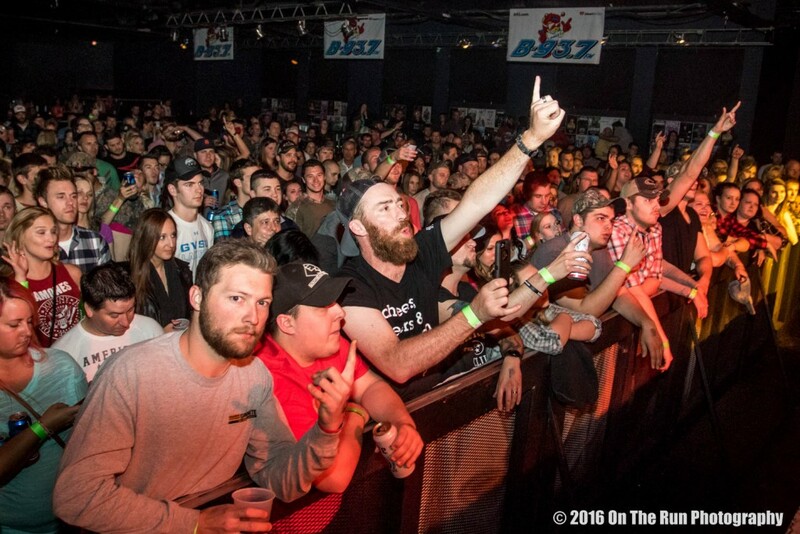 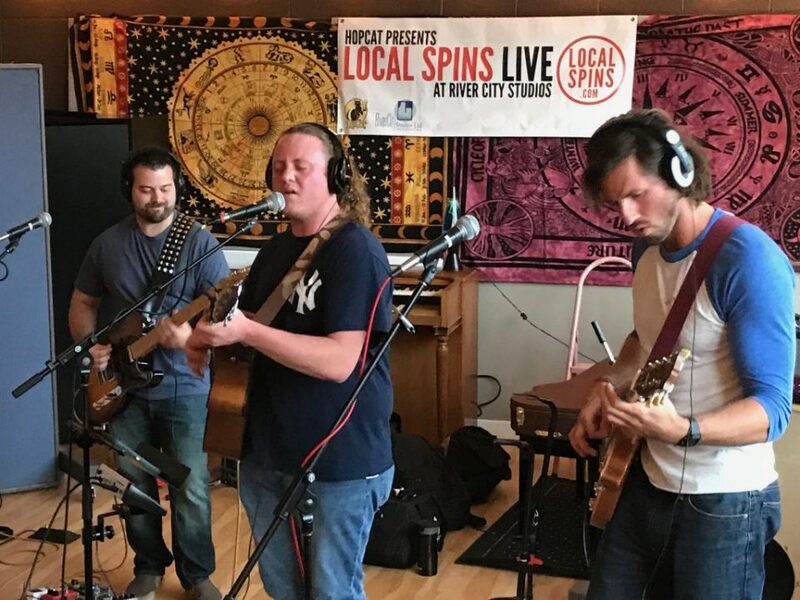 Indeed, the group unfurled new material as part of its debut appearance this week for the HopCat presents Local Spins Live at River City Studios sessions, which was streamed live on Facebook Tuesday night for several hundred online viewers. 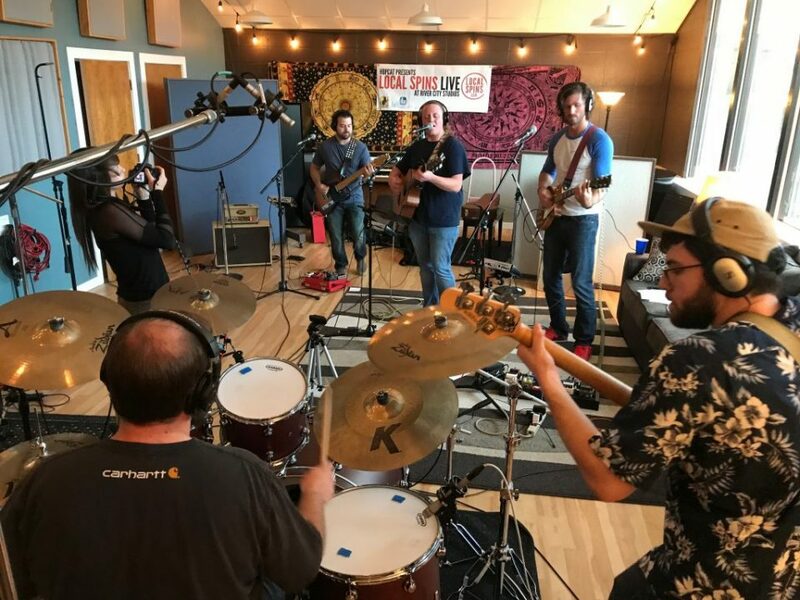 Watch the video here, check out the photo gallery from this week’s performance and get more information about Paradise Outlaw online here. 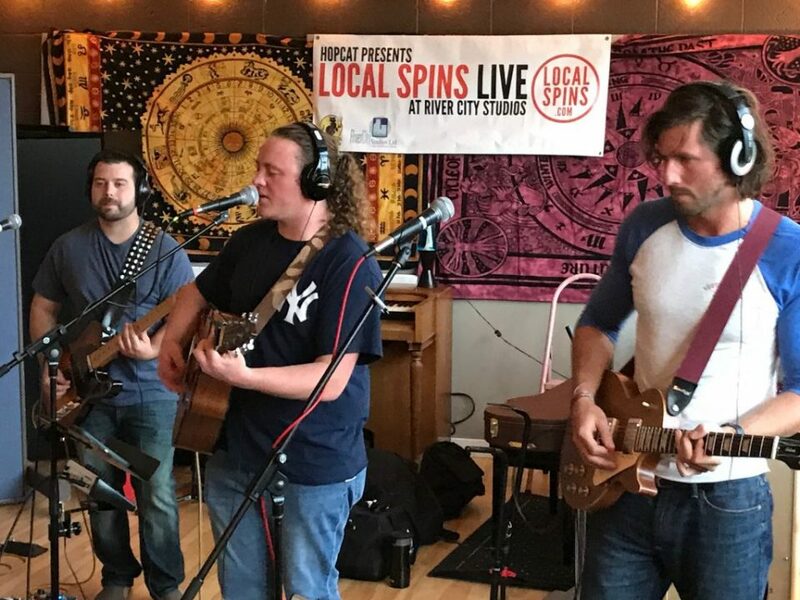 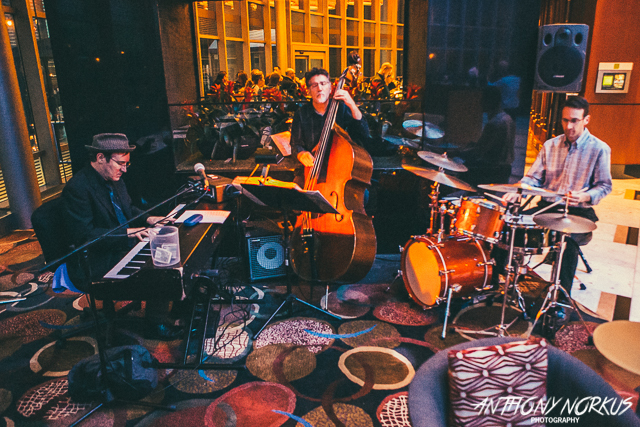 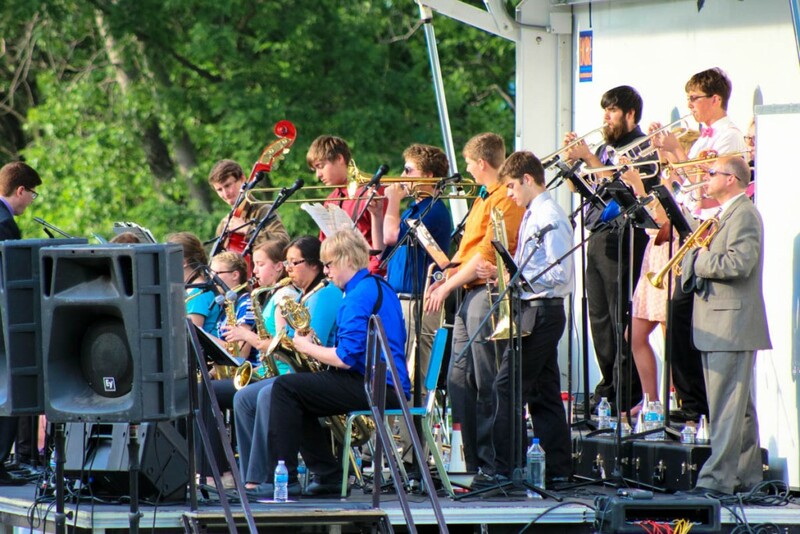 And catch the band live when it performs June 8 at Unruly Brewing in Muskegon, June 28 as part of Standale’s summer concert series, July 14 at Ridge Cider Co. in Grant, July 28 at Taste of Grand Rapids and Aug. 4 at Rockford Brewing. 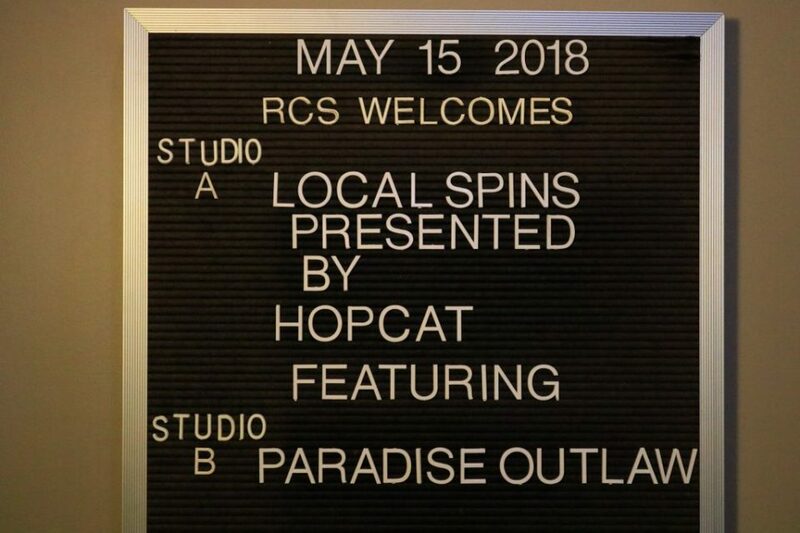 Special thanks to River City Studios, HopCat-Grand Rapids and Rockford Brewing for helping support this edition of HopCat presents Local Spins Live at River City Studios.